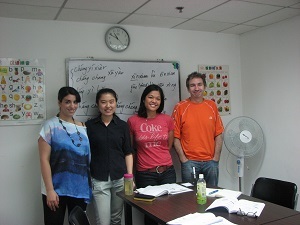 Mandarin Zone School since 2008 provide chinese language classes for all the students living and working in Beijing. We designed our teaching offer in order to fulfil the needs of people from different industries, background and lifestyle; that’s why at Mandarin Zone school we have morning, afternoon, evening and weekend classes. 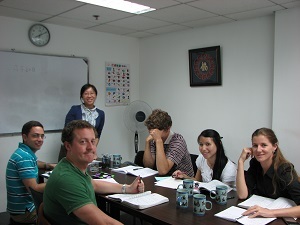 Our School conveniently located in Sanlitun, and we are just 2 minutes walking from Tuanjiehu Subway. 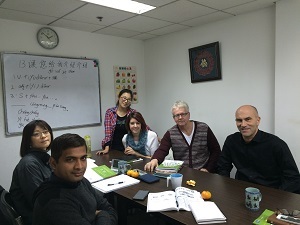 Language courses are: Oral Chinese, Business Chinese, Chinese writing & reading, HSK, specialized Chinese and Chinese courses for Kids. New group classes start every month. Check our News for more information! Before joining, we offer a trial class. 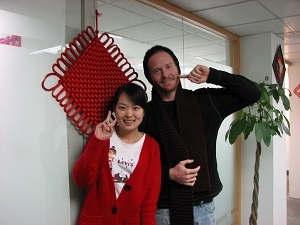 Apply now and try Mandarin Zone School. 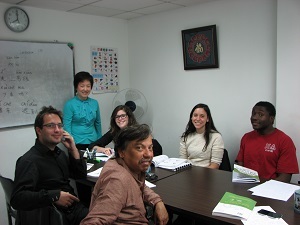 Check our HSK preparation course! 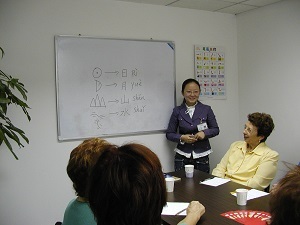 Group Class VS 1 on 1 class: which one is the right option for my chinese language class?